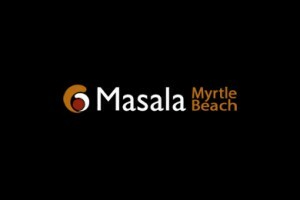 Enjoy great food with good friends when you come to Masala Myrtle Beach, an Indian restaurant in Myrtle Beach, South Carolina. Using more than 10 years of experience, our family-owned-and-operated restaurant offers an exciting blend of authentic Indian food, and culture. Our professional chefs provide exceptional presentation and a traditional mix of Indian spices and flavor. We welcome you to come in sit and enjoy our distinctive cuisine within a friendly atmosphere. As a company, we are proud of our restaurant’s reputation for impeccable service, elegant décor, and exquisite Indian cuisine.